As your biggest investment, effective maintenance of your home should always rank top among your priorities. Patio and outdoor decks represent a smart investment – in both maximizing the enjoyment of your home as well as preparing to make the most out of any potential future sale of your home. Whether your deck, pool deck, balcony, walkway or stairway is tile, stone, magnesite, urethane or plywood, sooner rather than later it becomes imperative to protect that investment. 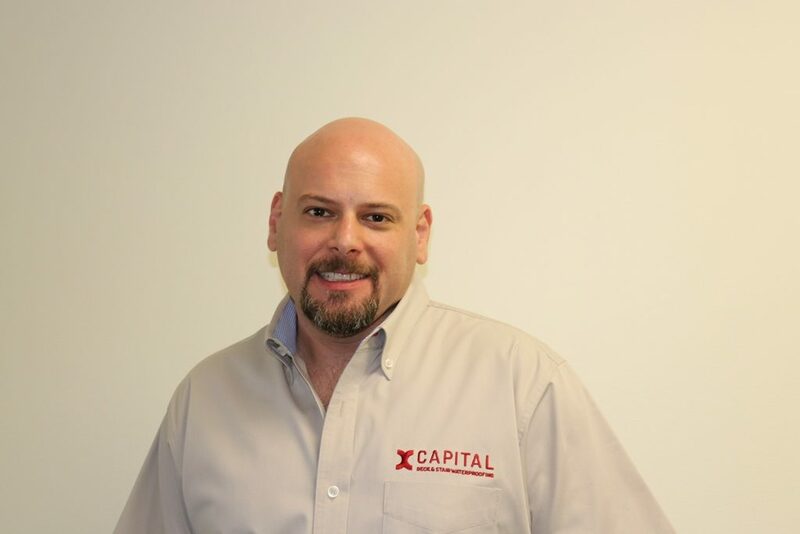 Through its more than three decades of experience, Encino-based Capital Deck & Stair has raised the bar when it comes to delivering expert craftsmanship in providing waterproofing and coating services for pool and patio decks, balconies, stairwells and walkways of residential homes, apartments and commercial buildings. A family-owned, multigenerational business, Encino-based Capital Deck & Stair serves all of Los Angeles and Orange counties with the company’s fully licensed, bonded and insured professional crews whose work is 100 percent warrantied and backed by an unmatched eight-year guarantee. Capital Deck & Stair delivers superior results backed by more than 30 years of industry experience. Capital Deck & Stair provides quality deck and stair waterproofing and coating services across Los Angeles and Orange counties. When it comes to taking measures to protect your home, you always want quality workmanship done right the first time. Capital’s professionals focus on delivering superior results in a prompt, professional manner – and all work is warrantied and backed by a guarantee. CEO Philip “The Deck Man” Bromberg notes that Capital Deck & Stair is focused on one objective: the successful maintenance of decks, patios, stairs and walkways. One of Southern California’s largest installers of flooring, Capital Deck & Stair is recognized for its application of multilayer fiberglass coatings such as Desert Crete, a form of waterproof cement that has been popular since the early 1920s. It’s easy to work with Capital Deck & Stair. One call to the company results in a licensed and trained waterproofing expert to come to your door and provide a free estimate as well as answer any question you may have. Capital Deck’s estimators are also experts at detecting leaks. With the rainy season upon us, it makes sense to take proactive steps to maintain your deck, patio, hallway and stairs. “When we are called upon for a job, our objective is simple and straightforward – get it done right the first time,” says Bromberg. Contact Capital Deck and Chair by calling toll-free 1(888) 508-2966 or by visiting the company online at CapitalDeckandStair.com.